4 countries in 4 months, man I love it! 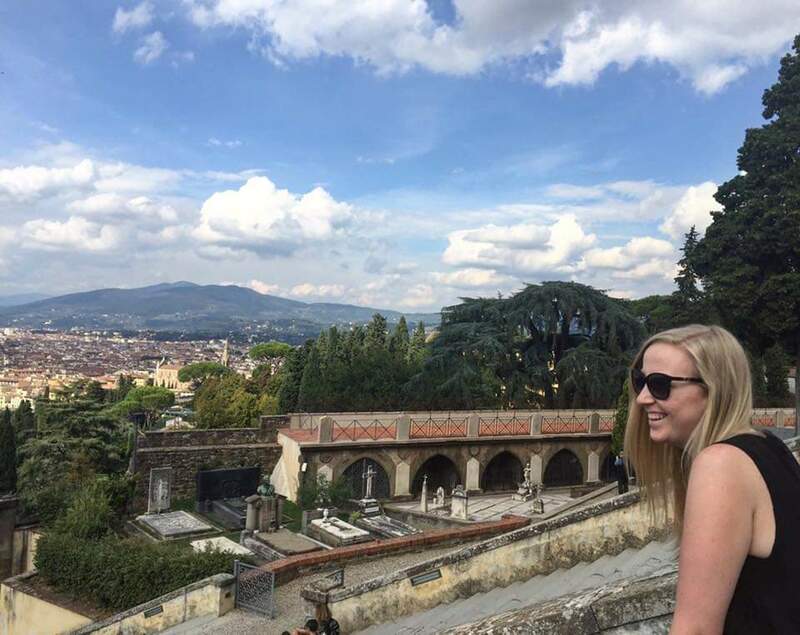 I'm very lucky because I get to travel for work and another great thing is they are all countries I haven't been to before (apart from London). 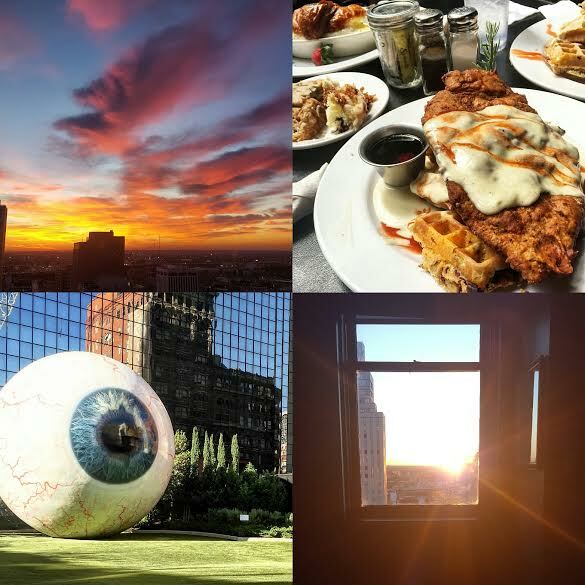 It was time to visit Dallas for a conference, when I found out I was literally so excited! 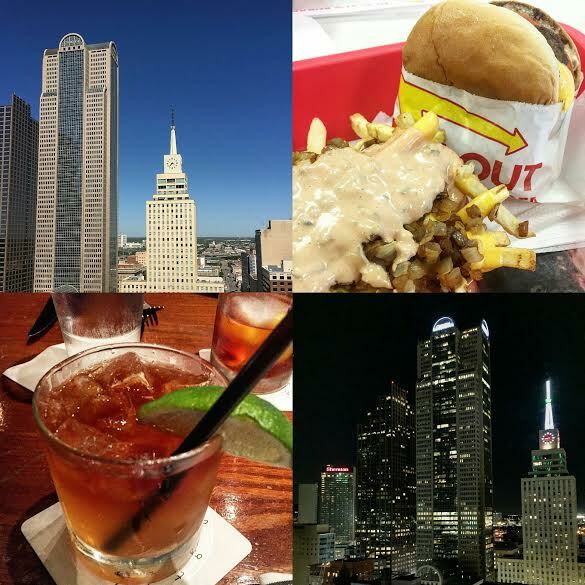 I have heard so many wonderful things about Dallas and Texas as a whole, I couldn't wait to go, my work colleague was actually from Dallas so as you can imagine she took us to all of the best places! I won't go into detail about the work part of my visit but I did want to share with you guys my overall experience whilst I was there...it's safe to say I'm in love with the place. I think one thing America does really well is customer service, no matter where you walk into people welcome you, ask you how you are and always tell you to have a great day! I love it, I used to work in retail so customer service is something I always look out for! However, this being said Dallas takes it to a whole other level, like the people on the streets are just as warm and welcoming, I found myself saying good morning to strangers and everyone holds the door open for you, it's true what they say about southern hospitality! How could I not go to Dallas and talk about the food...Oh.My.God, I mean just wow! The portions are bloody massive, I didn't finish a single thing, which is heartbreaking enough but I ate so much! It's actually really common for people to take their left overs home with them which I think is pretty great, the restaurants are always so accommodating! We went to a few different places, one was called HG where I had pulled pork tacos and vegan nachos! It was a very random place but the food was great, I would actually say it was pretty healthy because you could have vegan options or gluten free and it was clean in the sense there were a lot of preservatives! We also went to a place called Kitchen LTO which stands for Limited Time Only, now this restaurant has a super cool story! Basically every 6 months the chef changes which means the menu changes but the chef that joins the restaurant is actually voted in by the locals who taste test their best recipes! How cool is that? We met with the owner of the restaurant who was so lovely and wanted to hear more about us and what we were doing in town! On our last day we decided to have brunch at the cutest restaurant ever called Bread Winner, it's actually a well known bakery that does amazing cakes, a really nice touch about this place is that once you have ordered food they bring over some random cuts of muffins and cakes which are to die for! I went an ordered fried chicken with waffles, now doesn't that sound like a winning combination? The waffles actually had bacon bits baked into them, the chicken, as you can see in the top right, was huge! It was served with a cheese sauce that had hot sauce drizzled over it and maple syrup, I mean it was just amazing, I was really gutted when I couldn't finish it all! And then what trip to America would be complete without a piece of cheesecake from The Cheesecake Factory...amazing! Dallas is literally massive and I would say that you need to get Uber if you are thinking about visiting! I stayed in downtown Dallas and had a fantastic variety of places to eat and shop but I feel if you want something more you have to get an Uber or a taxi to take you places, all of the restaurants we ate at we had to get taxis too, now some of them were just like 10 - 20 min journey so not very far but you can't walk there! I would say if you are into shopping you have to visit the Galleria, by far the best mall and has a lot of character! I have to mention the sunsets, I was very fortunate because the hotel I was saying in was amazing, it's called the Magnolia and I would without a doubt recommend it! My room was amazing but the way the bed was positioned was facing so I could look out of the window from where I was laying and had the most perfect view of the sunrise, I've never seen anything as beautiful as that before! I would definitely, without a doubt, go to Texas again but maybe somewhere on the outskirts just to see what those areas are like! Have you been to Dallas or Texas before? I have being to Texas and enjoyed lot as funfair festival is arranged in Clute city and many activities are involved. Scuba diving in Texas and historical places are worth watching.